The roadmap of when Samsung is going to be releasing their Android Marshmallow updates to devices has been leaked, again, with some revised or clarified dates. Phone Arena first posted on this earlier today and the news is good for those who have a wide range of Samsung phones from the past couple of years. While the leak is by no means a 100% confirmation, it is an indicator of where they company is on development and which devices are going to see the update eventually. 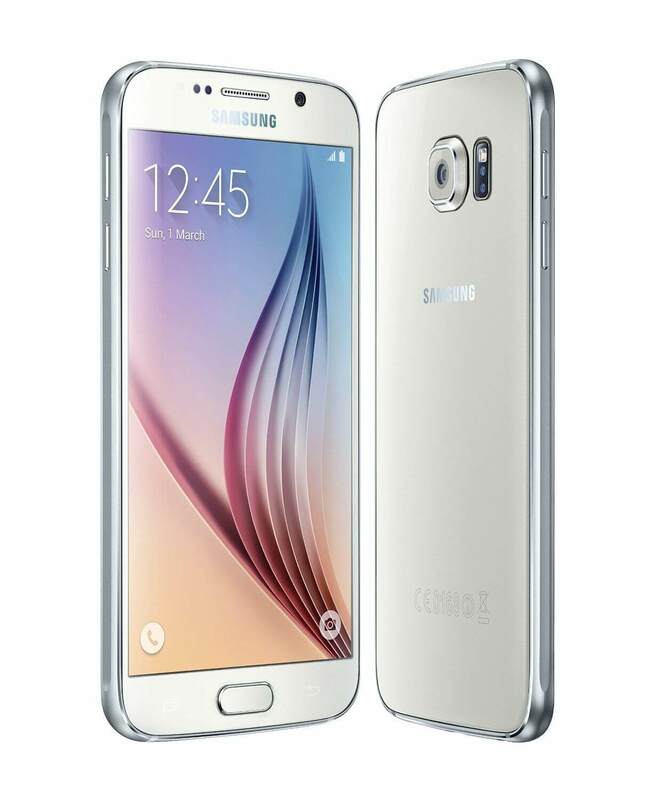 The news in this leak is really good for those who have the Galaxy Note 5, Galaxy S6, Galaxy S6 Edge and Galaxy S6 Edge+. If you own one of these devices, according to this leak, you will see Marshmallow this month. If you are a Galaxy Note 4 or Note Edge owner, you can expect the update in April while Galaxy S5 users can expect the update in May. Finally, for those who have the Galaxy Alpha, June is the month for you to see the update. If you have a Galaxy Tab S2 8″ or 9.7″ tablet, the update for those two devices should come in May of this year. All of this is good news and despite the slow roll of the update out by Samsung, it is good to see it is coming for a good swath of their premium devices. I would caution readers however to take these dates with a little pinch of salt. First, this is a leaked document, not a confirmed one so it could change. But even if the document is legitimate, if your device is locked to a carrier, it could be another few weeks or even months before you see the update. The bottom line is keep your eyes open but your expectations low on your device actually seeing the updates in these time frames if you are carrier locked.